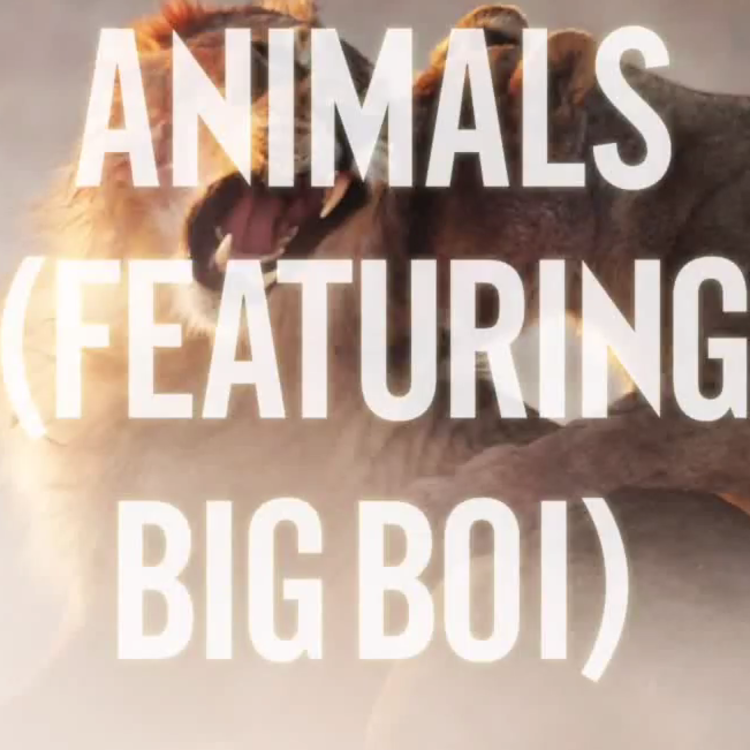 Big Boi hops on another remix of Maroon 5's "Animals." Big Boi's dabbled in pop sounds, at least, some indie pop sounds on his last album Vicious Lies & Dangerous Rumors, although it's still a surprise to see the 1/2 of OutKast hop on Maroon 5's single. Maroon 5 previously dropped a remix of the record that featured J. Cole, so you'll have to compare the two and let us know how Big Boi's verse stacks up. The remixes are in effort to continue promoting Maroon 5's new album V, which you can cop on iTunes below. 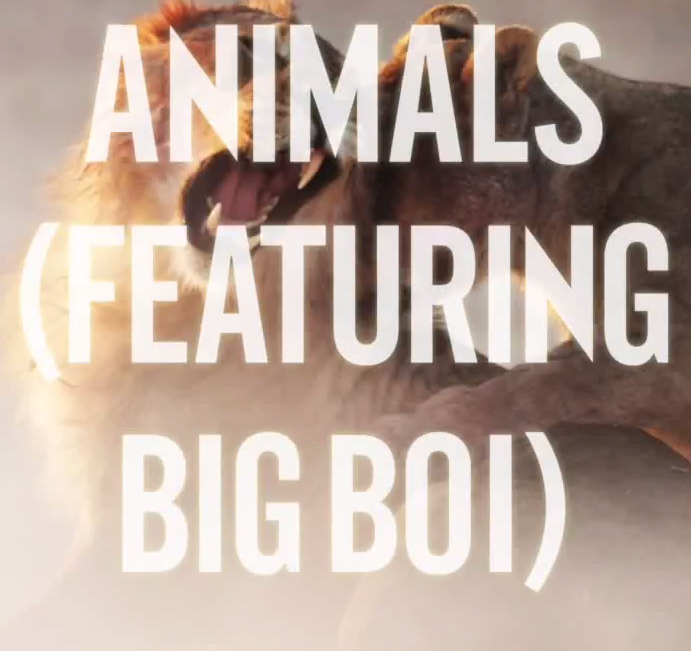 Are you feeling Big Boi's addition to the radio-friendly hit?